Sure he's dull, but Kaine could be just the man to help Clinton destroy Donald Trump in November. The selection of a vice president is a process that Americans hope presidential candidates take very seriously. 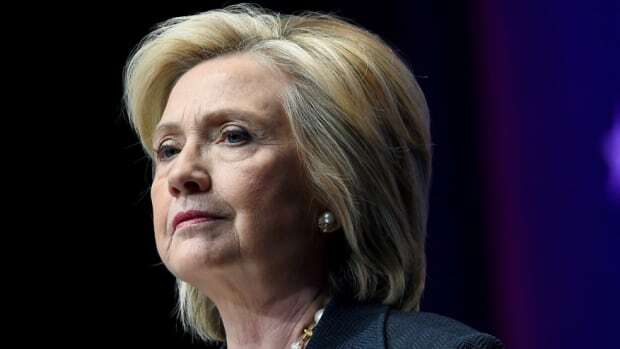 He or she would be the second ranked official in the United States government and God forbid, would immediately be called into duty to serve as President of the United States if death were to happen to a sitting President while in office. The sheer gravity of its importance cannot be overstated. 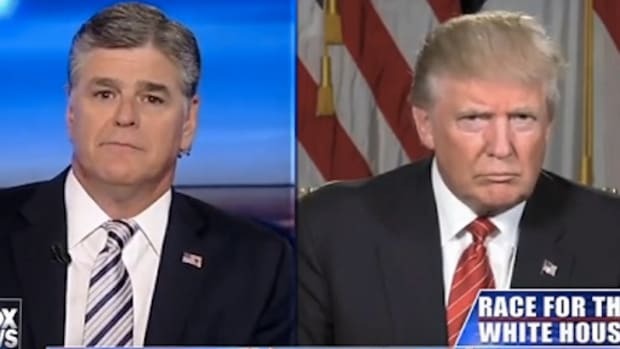 Qualifications and personal chemistry, but most have aimed for balance - ideological, demographic, geographic - or picked someone who addresses a perceived weakness. Thus, in 1980, Ronald Reagan picked George H.W. Bush, who was more moderate politically and compensated for the former California governor&apos;s lack of foreign policy experience. Eight years ago, Barack Obama, then a young first-term senator, chose the ultimate Washington insider, Joe Biden. The presidential nominee on the Democratic side, Hillary Clinton -- has a lot of great choices to choose from. There is Labor Secretary Tom Perez, Senators Elizabeth Warren, Corey Booker, Sherrod Brown and HUD Secretary Julian Castro. However, I believe the best choice for Hillary Clinton is Virginia Senator Tim Kaine. 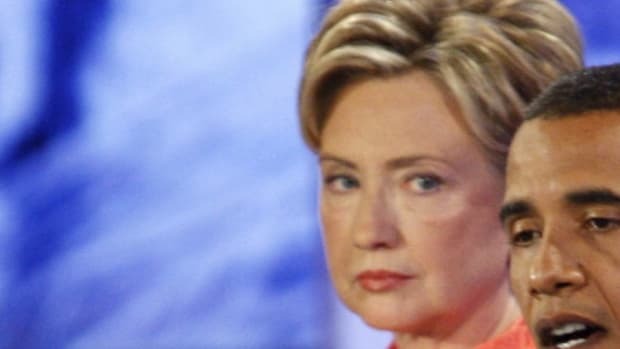 I believe Hillary’s temperament, center-left politics, current status within the Democratic Party – and most importantly – that her opponent is Donald Trump, suggests Clinton should choose a vice presidential candidate that does not fill a perceived weakness, but reinforces the theme of her election strategy. A campaign that will highlight Clinton&apos;s competence, steady hand, calmness under pressure, and experience as a public servant. Ironically, it’s eerily similar to the unsuccessful strategy Clinton employed against Barack Obama. But times and candidates have changed. Clinton understands that Donald Trump is unstable, unpredictable and unfit to serve as President of the United States. This election season evolved from being a base – turnout election to preserving American Democracy from the bigoted and erratic Donald Trump. Tim Kaine is an accomplished public servant. Kaine has been a mayor, governor and Senator in his political career. 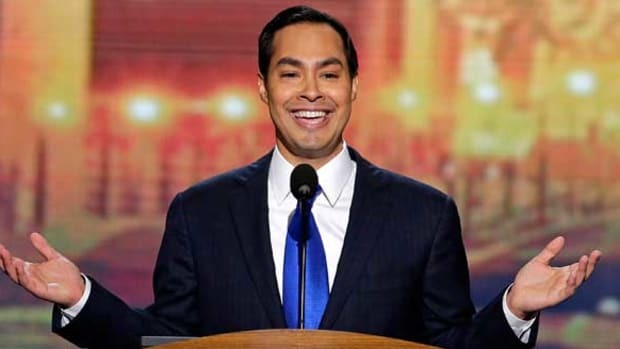 He’s fluent in Spanish, a proud Catholic and his politics has been center-left on many issues. Yes, if you’ve ever heard him speak, you would say he’s uninspiring, has a dry sense of humor, and a speaking style of a corporate executive. But Kaine is highly respected within the Democratic establishment and remains popular in his home state of Virginia. 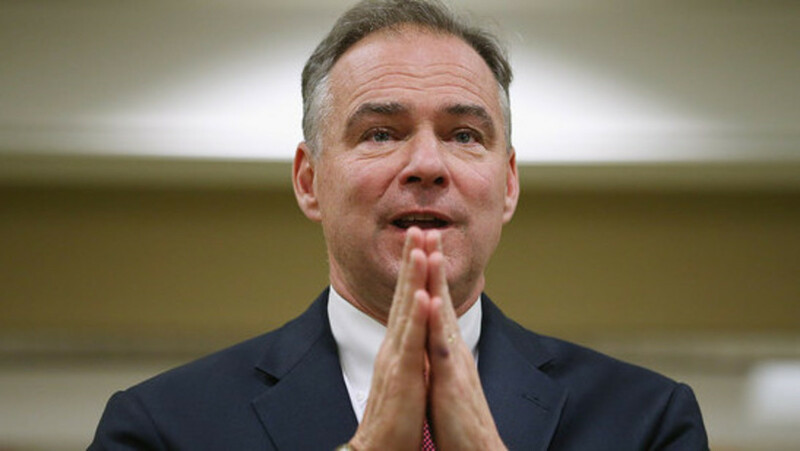 Tim Kaine would be the perfect compliment to Hillary Clinton as her running mate. Kaine does not appear to have ulterior motives for higher office and he wouldn’t overshadow Hillary Clinton. This is important to note because Clinton showed patience and resolve in coming back after a crushing defeat to Obama. 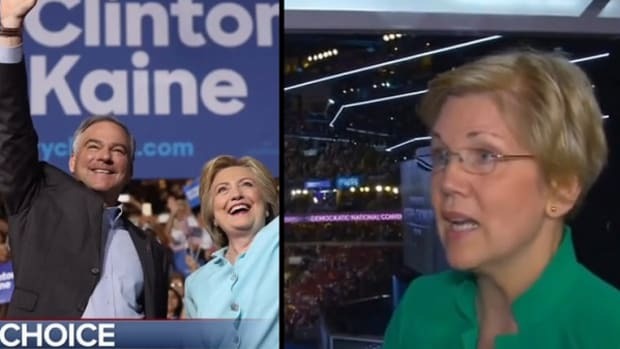 Now that her ultimate goal is within reach, Clinton would not want the spotlight on a split screen with the fiery Elizabeth Warren. Senator Kaine would do what is asked with the mindset of a committed soldier to the cause. 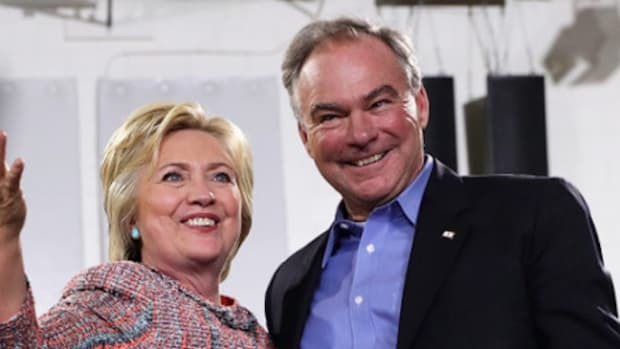 Senator Kaine would exhibit message discipline and it’s easy to see over time, chemistry between the two growing as the campaign progresses to election day. In the end, Kaine may be one of her closest allies and confidants in the oval office. 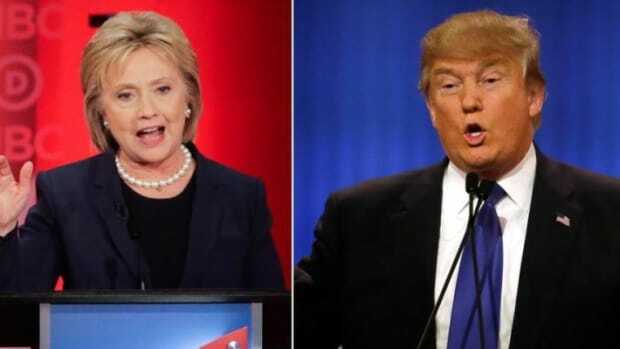 No matter who Hillary Clinton chooses, the ticket will be strong and formidable against Donald Trump. 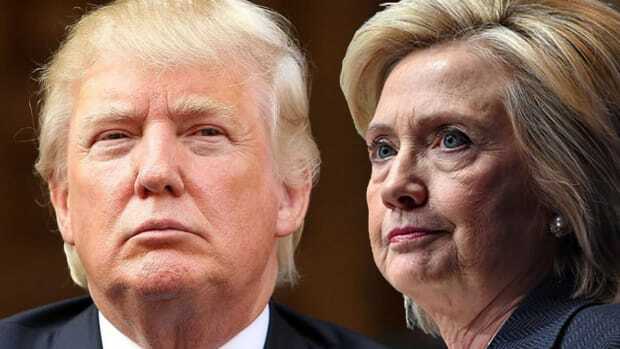 A Hillary Clinton and Tim Kaine ticket would represent competence and steadiness in a time when Americans are faced with an unfathomable alternative in Donald Trump. We&apos;ll find out soon.